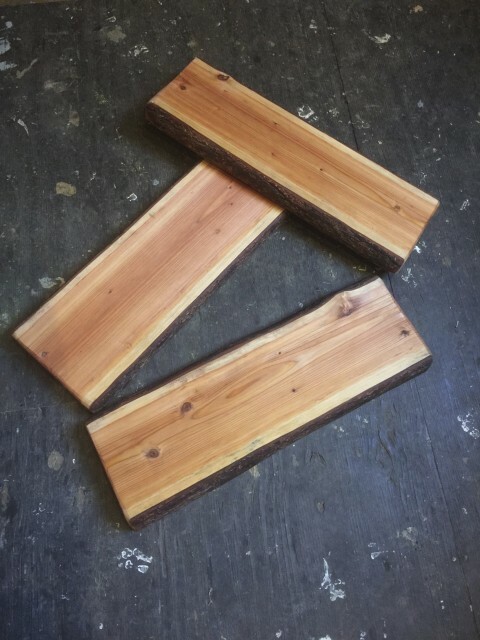 What can be made from a single tree? The Fir Tree Project is a study in sustainable timber practices. As our local region continues to mourn the loss of the logging industry as it once was, Noel is taking a new approach. 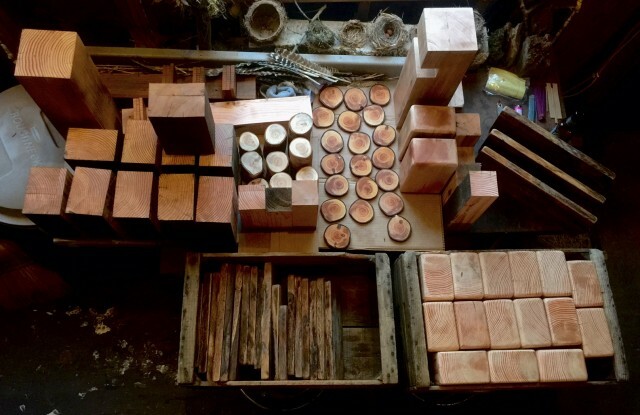 Through the process of removing, documenting, and exploring the use of every piece of a single fir tree, Noel offers a new perspective on logging and local economic development, and the abundant, sustainable opportunities offered through our supply of local natural hard and soft woods.